We've had the privilege to work with so many lovely people along the way, and we're always thrilled when they share their kind words with us. See what people have had to say about AELO – and if you just can't get enough, check us out on Yelp! 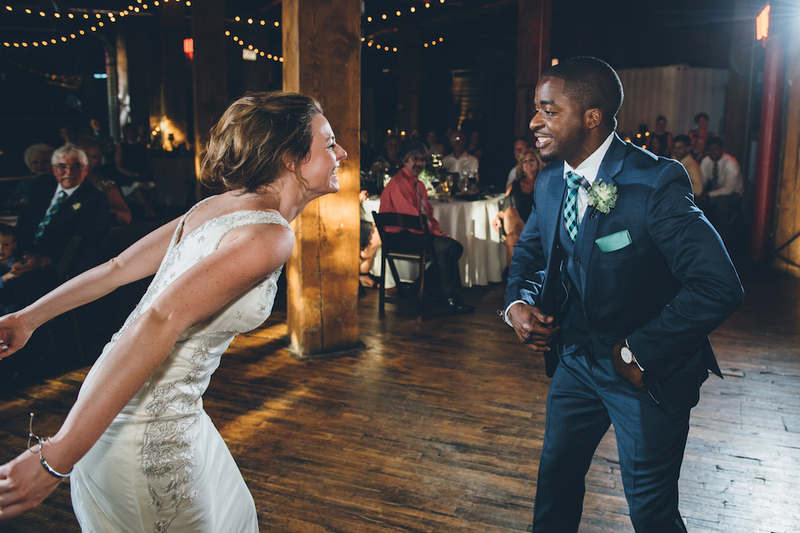 Our wedding was perfection thanks to Carolyn. She was a gem. She picked up all of our decorations and took them to the venue, handled all logistics and decorating, and made sure our wedding was on schedule with all of the necessary elements in the right place. Any time I had a question or request, I could easily find Carolyn and count on her to make it happen (like when I needed a plate of snacks before the ceremony!). Best. Decision. Ever. Without AELO my wedding would not have been the perfect day that I remember it as!! We had Rachel as our day-of wedding coordinator and from the first time we met it was honestly like we were old friends and she already knew and could anticipate my every need. Any time I had a question or a plan change, Rachel was the go-to person who could fix any situation. Our reception had a few hiccups due to the catering company we booked and honest to God I had no clue because Rachel put out all the fires before they even got going. Not only is she absolutely phenomenal at her job, Rachel was kind and excited and just a lovely person - you could tell she was genuinely happy to be there. Amy & Carolyn encouraged us and helped us come up with ideas for the event. They gave us good timelines and attended meetings with people at the appropriate times so that planning was spread out over our available run-up to the event. No wedding (or event in general) goes off perfectly. But we really expected AELO to be on-hand and take care of the wedding on the day, and they knocked it out of the park. I just wanted to send you a quick thank you. Sincerely from the bottom of my heart thank you so much. There are no words to describe how perfect everything was. It was so incredible and so beautiful beyond anything I could’ve imagined. Everyone was blown away, but I was so moved and completely speechless...I want everyone to know how amazing you are!! Ben and I would just really like to thank you for everything you did for our wedding. The set up was absolutely beautiful and everything I imagined it would be. We were able to actually ENJOY THE day which is what was most important to us. We will Definitely be recommending you and An Event Less Ordinary to our friends and family. 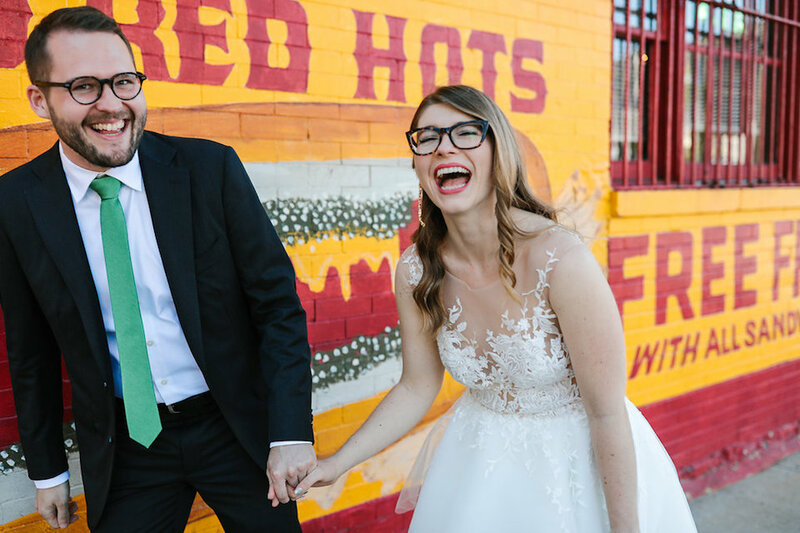 We are so, so happy and thankful that we made the decision to hire you for our big day. What can I say? I didn’t worry about anything, I was present and enjoyed myself through the entire weekend—Actually I don’t think I ever had so much fun at a party. Carolyn, the day of the wedding was smooth and fun—and only because of you and your assistant. The best part of the whole thing, I must say, though, was seeing how happy Heidi and Mark are together...and how it showed the whole time. Everything was set up perfectly upon my arrival. Carolyn put everything in motion and with the help of her timeline, it all went off wonderfully. I can’t stress enough how much her help made my day so much easier. She’s reliable, smart, hard working and reasonably priced.